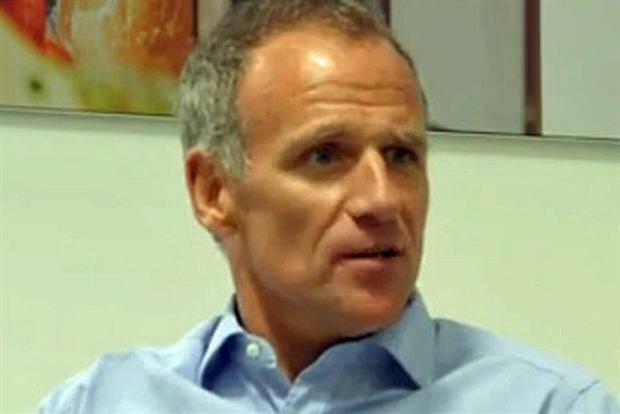 With a £250m profits shortfall and the subsequent suspension of four senior executives, to say that new Tesco boss Dave Lewis has his work cut out for him is something of an understatement. But Kate Jones, director at Mash Strategy, says his assertiveness and ruthlessness have so far been impressive. It is hard to imagine more of a baptism of fire for Dave Lewis, barely three weeks into his new job at the top of the UK’s number one retailer. It seems that "Drastic Dave" - the ex-Unilever turnaround specialist - did not get his nickname for nothing, as he suspends four top Tesco executives, including the UK MD, and announces a full scale enquiry following a £250m hole in quarterly profits. Yesterday, £2bn was wiped off the company’s value as the share price plummeted 11.5% to an 11-year low. As the last couple of days have proved, there is certainly a lot of rot to stop. Tesco's market share is the lowest it has been in recent years, sliding from a high of 31.8% to 28.8%. In week two, Mr Lewis faced the third consecutive profit warning of the year and responded by immediately putting a halt to the £1bn store refurbishment programme, the failed legacy of his predecessor Philip Clarke. Mr Lewis is a man with a different vision, one that puts the customer, not the number-crunchers back at Tesco’s heart. He speaks passionately about being consumer-led (professing to being a Tesco shopper himself). It genuinely feels like the Tesco behemoth may be taking a much needed change in direction, humanising the business and creating a better environment for shopping altogether. His message is clear: "We need to get back to the core of the business and offer customers an experience that is better than anyone else in the market." But Tesco is not there yet. The next few days are critical in steadying the ship. In times like this you need to close ranks, stay focused on your strategy and make sure you are surrounded by those you can trust. Faced with no CFO in the midst of such a scandal, the appointment of Alan Stewart from M&S has been brought forward by more than two months. Dave Lewis has made an impressive and memorable start to his tenure. The city holds its breath and all eyes are on him to see what comes next. Holding his nerve and following through will be of the utmost importance as there are rough times ahead but at this pace, things could be very different by Christmas.